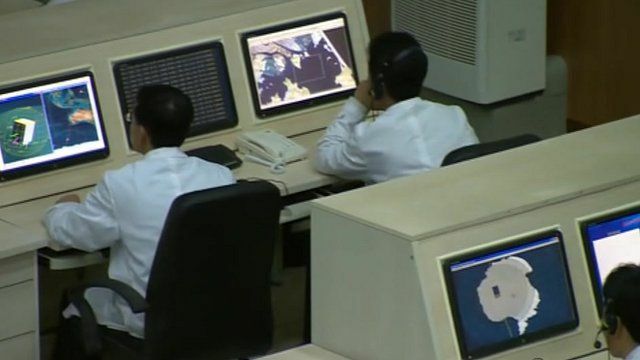 North Korea says it has begun fuelling its rocket ahead of a planned - widely criticised - launch later this week. Pyonyang claims it is designed to put a satellite in space to commemorate the centenary of the birth of its founding leader, Kim Il-Sung. But it is being widely seen as a cover for a long-range missile test. Watch more of Damian Grammaticas' reports form North Korea below.